Sensor Switch, Sensor Light Switch , Sensor Alarm, Sensor Light is a Very Useful Low Cost Product for Sensor Operation or Sensor Activated Product for Bangladesh. 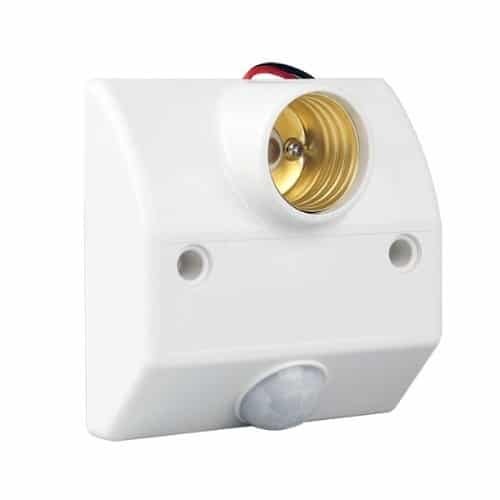 This Sensor Light Can Use to Light Up on Movements , Switch on Movement or Motion , Activate Switch on any Movement even in Dark Area at Day Time and Night. 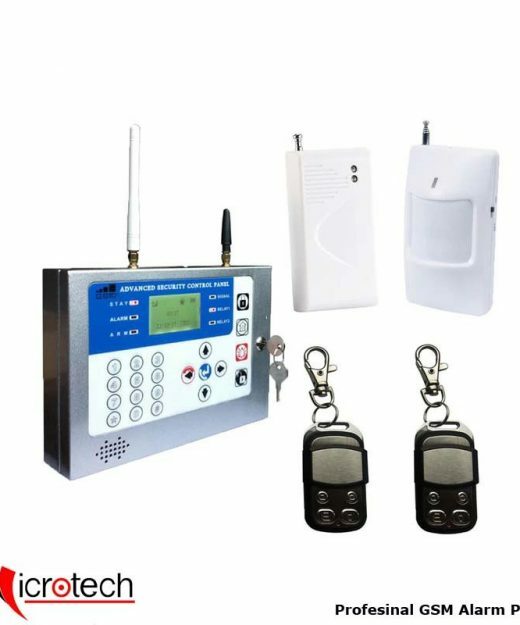 Can be use for Security System with Alarm Switch on alarm on any movement detected. 110VAC~ 220VAC Direct in , No Adapter required. Person can set it like a Normal Holder setting. Wall Mount with Holder so you can any Lamp purchase from shop and set the bulb on holder , make the switch manual switch on and its start working. 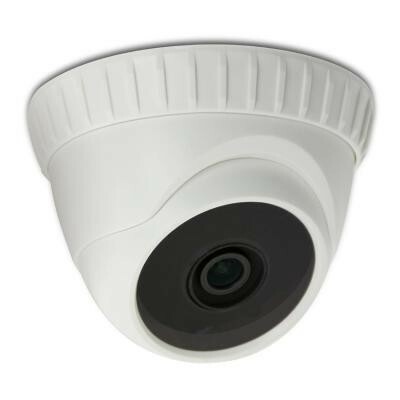 Application: Corridor, Storage, Toilet, Balcony, Garage, Room, Stair, Lamp Automatic Turn Off Place Wherever Required. 110~220 Phase Line and N with Neutral Line. 2. Short Circuit and Over Load Will Damage your Products. 3. 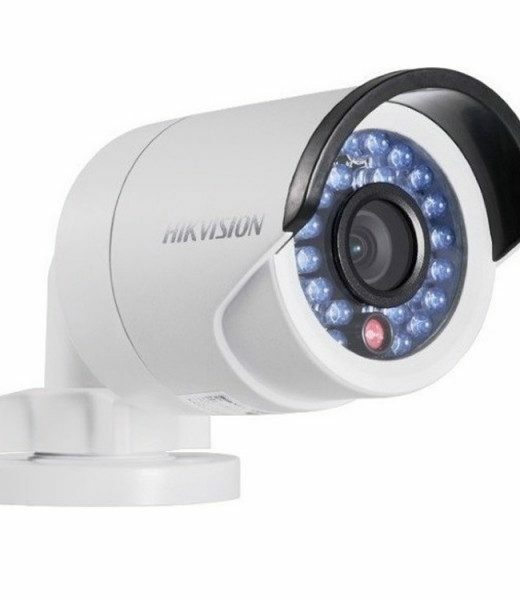 When Installed First Time It may Flash 3 Times and Shut Off as a Normal Phenomena. 4. For First Switch On Operation will switch on for 1 min then turn off and start normal Operation.